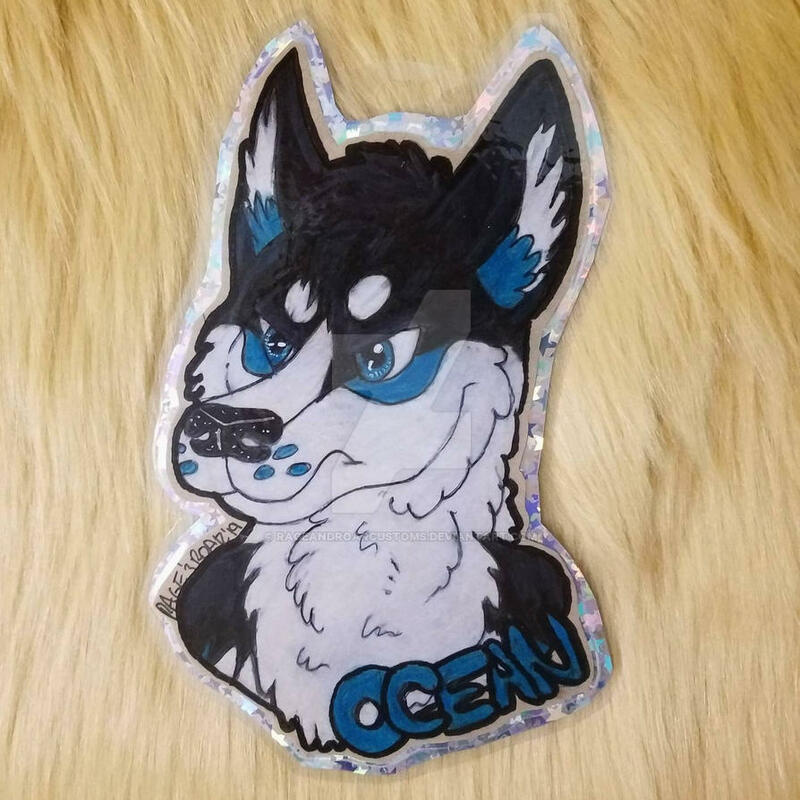 You recently discovered that you are in the furry fandom, or you just like the art aspect of the fandom. You have no problem telling your friends (sometimes), but when it comes to telling your parents, you don't know how they will react. It can be hard for some people, just like telling your family that you are in the LGBTQ community. But, there is nothing to fear! It is way easier than you would expect, except the part on having to explain what the fandom is and how it is. 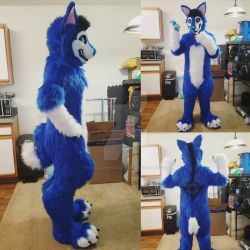 So, here are some easy tips, and steps to coming out to your friends and family as being a furry! This part always confuses friends and family, and sometimes they just don't get it. But where there is a will there is a way! 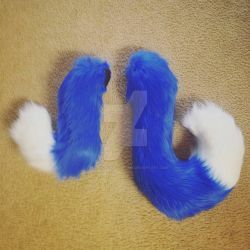 Helping explain what a furry is will help them understand a bit more on why you are in the fandom. They may not all complacently understand, but it will help them more than just going off of what you know. 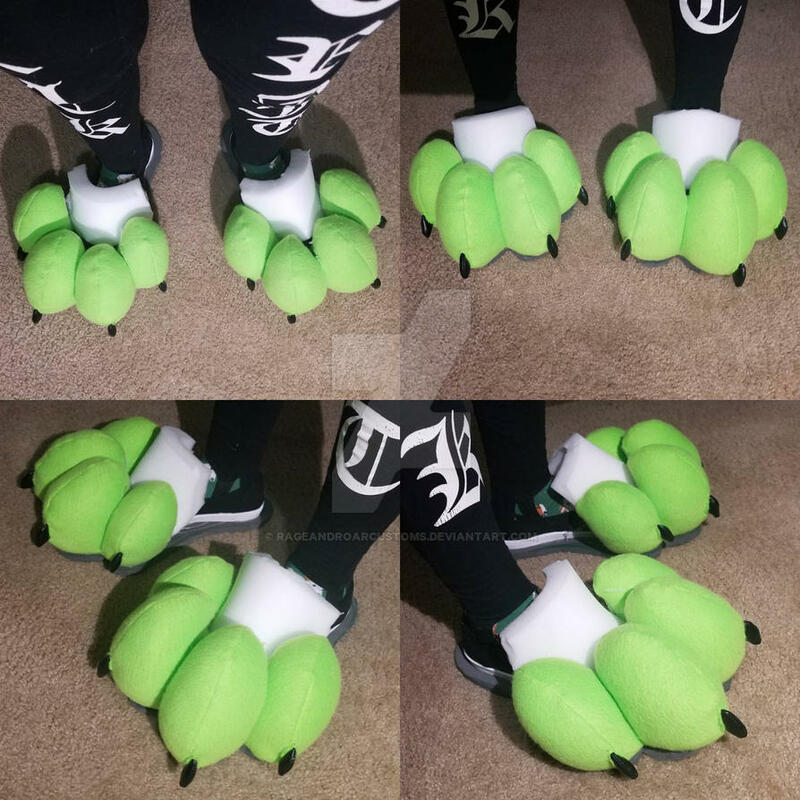 Finished another pair of outdoor feetpaws for a Etsy customer! 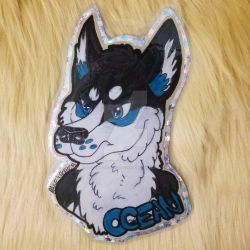 Badge Commission for oceanhusk on Instagram! 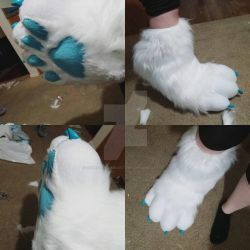 Finished outdoor feetpaws commission for an Etsy Customer! Its my monster/small oval toe pattern but without the 5th toe and with short claws. 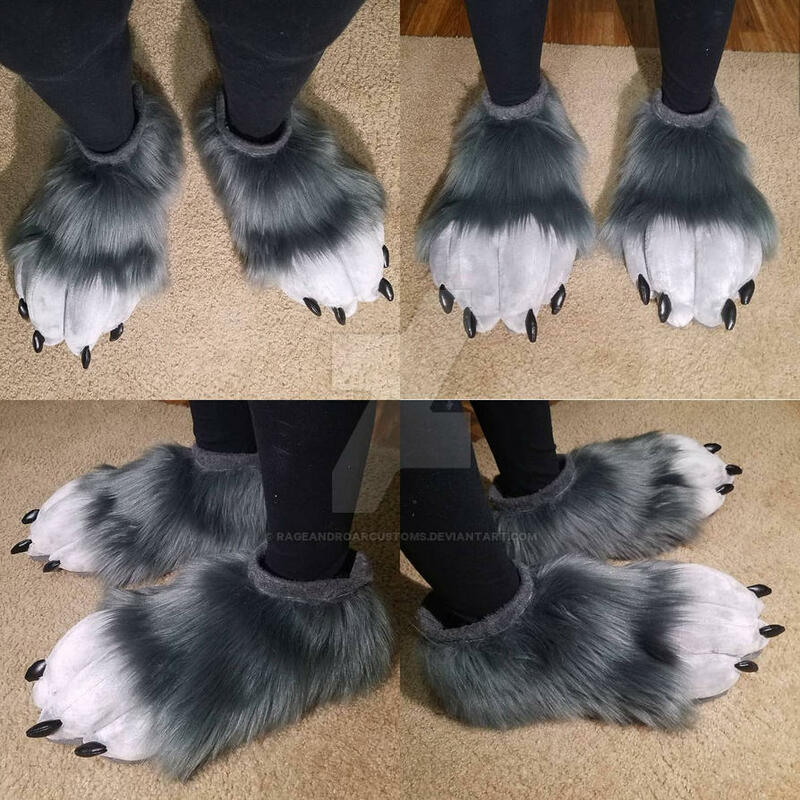 Its for a opossum like character; they liked my "monster" feet but wanted it with short claws and without the 5th toe! Started up a pair of outdoor feetpaws for a etsy commissioner! They will have short black claws and dark grey fur! 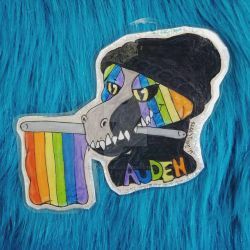 21 year old fursuit maker, DJ, and artist! 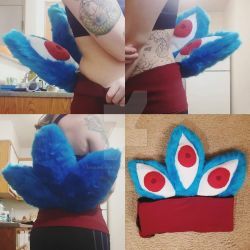 I'm currently a full time fursuit maker as my job! 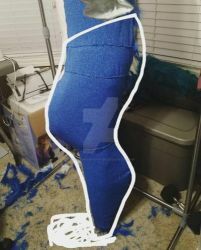 Currently closed on suit commissions for the 2019 year, so keep your eye out for 2020 year commission openings! 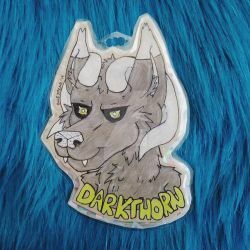 My etsy shop is linked below! 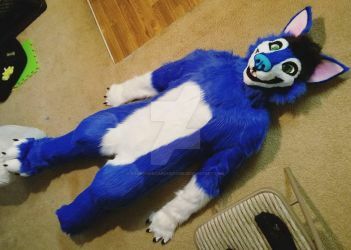 Wow, your fursuits are amazing! hya!! 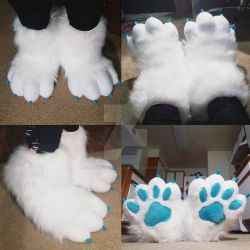 I saw your work in the group FursuitMakers, and I was wondering if you would take a commission for just paws and a tail? Ah okay! tysm! 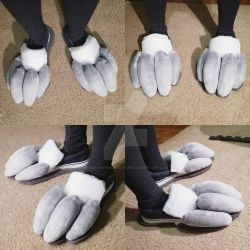 How long would it take you do make them? 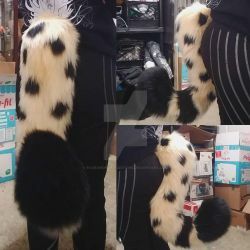 Not long at all hands only take a 2-3 days and same goes for a tail (if its not too complex!) ^-^ so like a week in total? Thank you so much for the watch, Goat Mom! 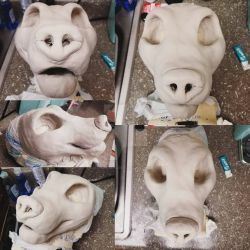 I absolutely love your work!